At its core level, fear derives from that which we do not understand. 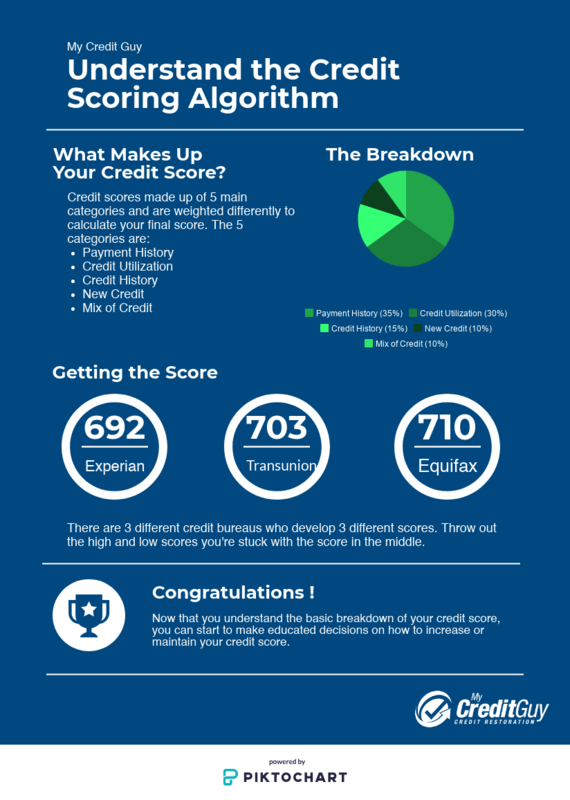 The finance industry, especially credit, is a topic many of us are not clear about. Although there is a vast array of resources available to us thanks highly to Google, credit remains a hazy topic at best. Many of us understand how poor credit can easily affect our lives, but we cannot accurately describe the steps it takes to have strong credit. Thus, worry and fear become a normal emotion to experience when dealing with personal finance management. The first step in losing fear is to embrace this opportunity to learn. Many individuals assume they don’t have the capacity to learn new things because it can be challenging, but that isn’t you! The next step is to identify the learning objectives. What are you hoping to learn more about? What are you expecting to do with your new-founded knowledge? Once you have established clear expectations, it is time to start doing things with it. Fear isn’t something you should give power to. Educating yourself and embracing the unknown is the best way to move forward. 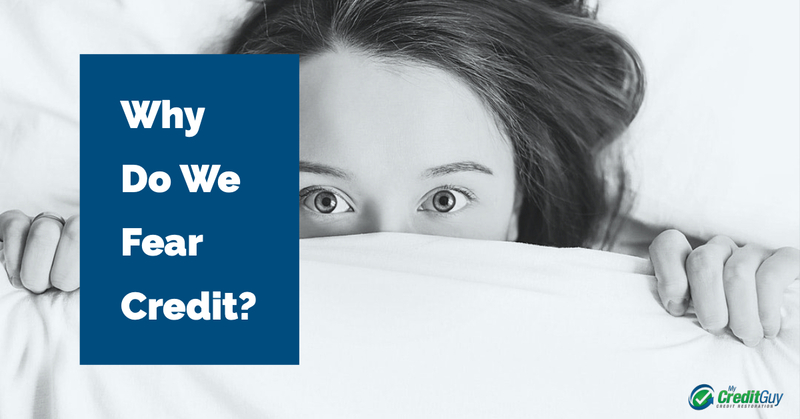 In fact, we shouldn’t fear credit at all. Credit and personal financial management are powerful tools in helping us live comfortable and successful lives. By better understanding all aspects of the financial world, we can become better adults.